Beautifully Remodeled One Story Home. Spacious Family Room with Vaulted Ceiling. Upgraded Eat-In Kitchen, Nook, Breakfast Bar and Pantry. 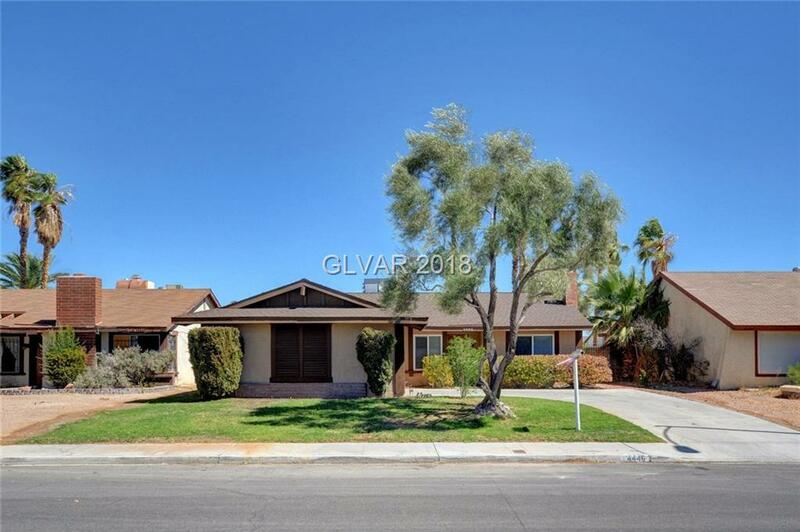 Newer Roof and Windows, New Carpet, Fresh Paint, Upgraded Custom Granite Slab Countertops, New Light Fixtures, Stainless Steel Appliances and Many More Wonderful Surprises. Private Pool in Backyard Perfect for Entertaining. Conveniently Located Near Shopping, Transportation, Entertainment and Dining. Must See!